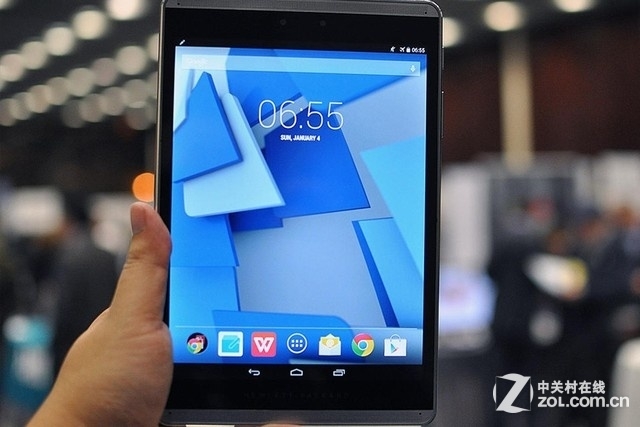 ZOL has some photos from Mobile World Congress 2015 [Google Translate]. And after the break, CNet has a video demonstration. 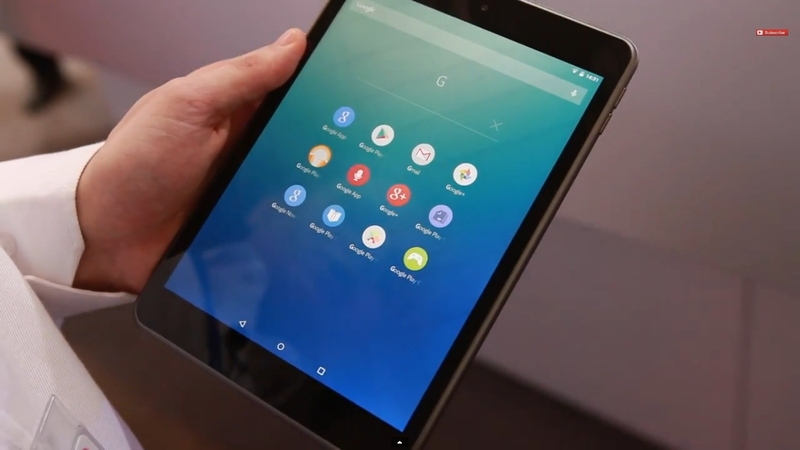 Android Central posted a YouTube video from Mobile World Congress 2015 showing a demonstration of the Nokia N1 tablet by a Nokia representative. 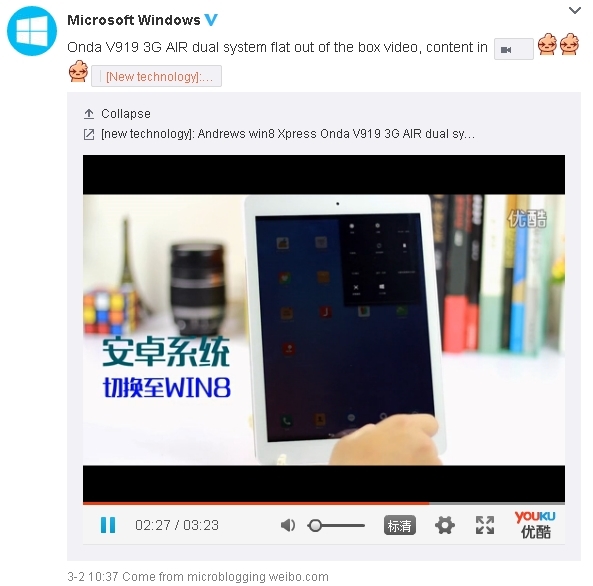 Outside of China, the N1 will have all of the usual Google apps and services people expect of Android. Unfortunately, still no non-China markets announced. By the time they get around to that, they’ll have to update the CPU to compete against the newer Intel Atoms.